WHTop team maintain a unique list of top 10 webhosting companies (out of 9 listed) targeting Ethiopia, compared by their Alexa Rank. 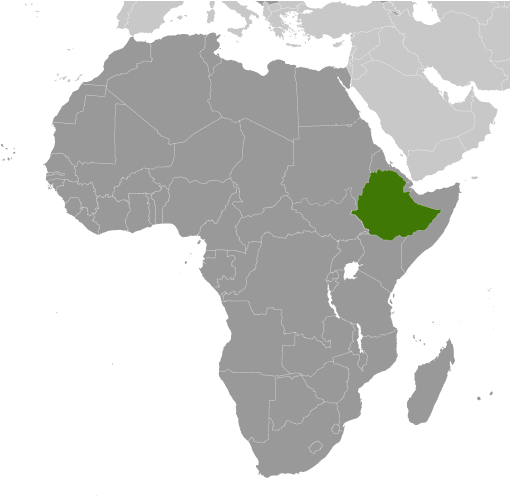 Ethiopia current population is 105,350,020 ( #12 in the world) with 15,731,741 internet users (15.4% of population and #107 globally). This list is updated often (last update 26 April, 2019) and give's you a unbiased & impartial information about best web hosting in Ethiopia (including reviews from users/customers). 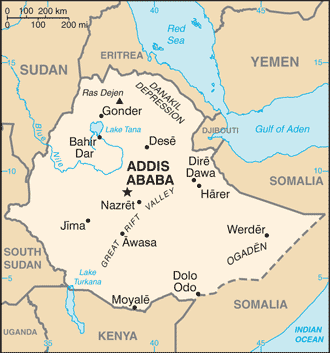 (Addis Ababa) 0 products listed. - Company descriptions is too short (248). Minimum 500 chars. + Note: Company descriptions is short (891). Recommended 1000 chars. + Note: Company descriptions is short (630). Recommended 1000 chars. (Addis Ababa, Ethiopia) 0 products listed. + Note: Company descriptions is short (714). Recommended 1000 chars. - Company descriptions is too short (30). Minimum 500 chars. + Note: Company descriptions is short (856). Recommended 1000 chars. - Company descriptions is too short (241). Minimum 500 chars. ethiotelecom.et - Apr 6, 2019 - Get a swift customer service via email! #Ethiotelecom #Ethiopia more info! ethiotelecom.et - Apr 5, 2019 - Enjoy Hybrid Mobile Service! For more information: more info! #Ethiotelecom #Ethiopia more info! ethiotelecom.et - Mar 30, 2019 - “Listening and Understanding Customers for Improvement & Growth” #Ethiotelecom #Ethiopia more info! ethiotelecom.et - Mar 29, 2019 - Have you ever contacted our call center? How do you rate us? We would love to hear from you! #Ethiotelecom #Ethiopia more info! ethiotelecom.et - Mar 26, 2019 - Congratulations to the Winners of our engagement to win contest. #Ethiopia more info!